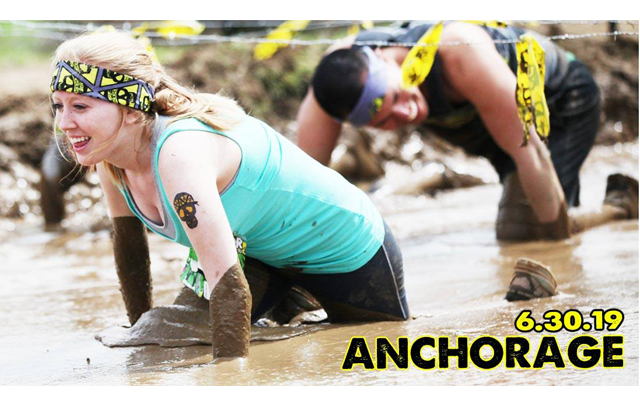 Mud Factor “Seriously Fun, 5K Obstacle Run!” ANCHORAGE • SUN, June 30th at Kincaid Park. Join us for our 6th year in Alaska. All ages event.